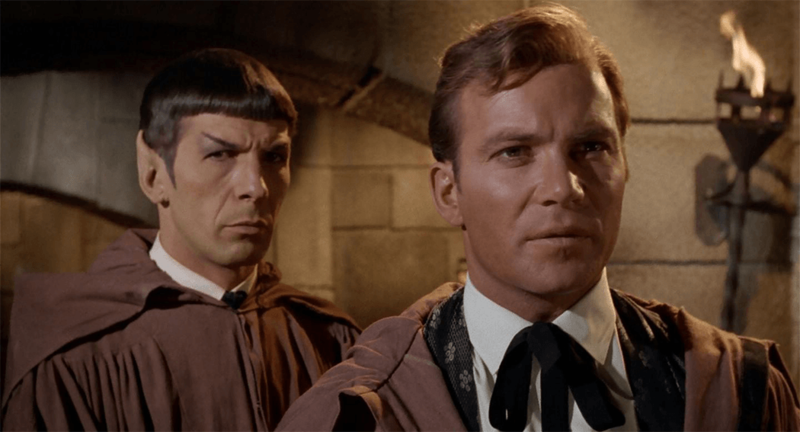 In this episode, Kirk seems to forget ALL about the Prime Directive. At the beginning of the episode Kirk and the landing Party, all decked out in planetary dress, beam right down in the middle of a main street. Why didn’t they beam down to an alley to avoid people watching them materialize? The windows in Reger’s home are an interesting oddity, in the long shots they appear to be blacked out, yet in the close-ups, they’re well lit waiting for the landing party to look down on to the street. And on that point, if there’s no disease, how does Reger know what a shot is? Shouldn’t he have asked? 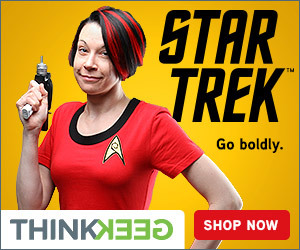 Second, Kirk orders Phasers to be fired stun and wide beam. 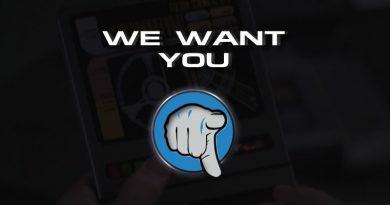 Everyone looks to fire, but why doesn’t anything come out of McCoys Phaser? When Kirk and company reach the safe house, Reger pulls out a light panel, and it shines a light in all directions, 360 degrees. Why then when he sets it on a shelf does it cast a shadow behind itself? Watch the guard by the door to the safe house. he puts his hand to his ear way before Landru uses the sonic weapon. 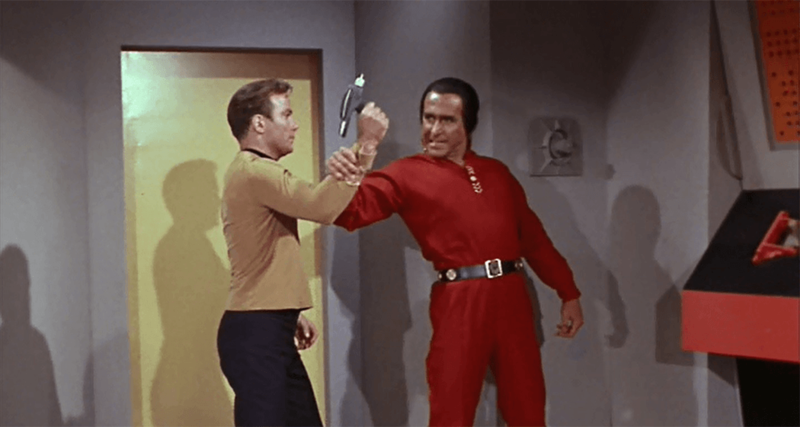 At the beginning of the episode, Sulu becomes “of the body,” when one of the lawgivers flash a staff at him. So why didn’t the lawgivers simply do the same thing to Kirk and company? Instead, they have to take them to an absorption centre, why? 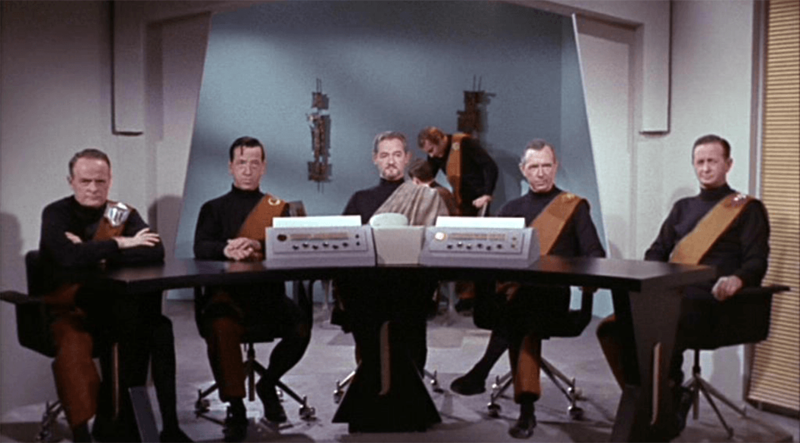 If Landru could neutralize the phasers, why didn’t he do that BEFORE Kirk put a huge hole in the wall? Watch the shots of the hall audience through the hole. Notice the bluish wall beyond its door. Shouldn’t it be a corridor and NOT a wall? Of course, history and math are way off in this episode. First, if Khan and his crew escaped in 1999 that would mean he was born in the late 50’s or early 1960’s. This is based of course on the fact he looks to be in his 30’s. Were scientists of those eras really able to genetically engineer a person like that? Second, I must have slept through 1993 when over 40 countries were taken over by these genetic supermen. Third, As far as I know, there aren’t any interplanetary space crafts with cryotubes in existence now, let alone in 1999. The Statue of a head in McGiver’s quarters must be popular indeed, it’s the same one that Dr Adams has in the episode Dagger of the mind. Why does Kirk give Khan access to the ships Tech manuals? After all, he knows the name of Khan’s ship is Botany Bay, and that that was a penal colony back in the Era Khan comes from. Wouldn’t it make more sense to wait to find out more about Khan before giving him that kind of information? Why is McCoy so surprised by the food on the table during the dinner scene? Does this mean that when Rand brought Sulu the same meal in “The Man Trap,” that Sulu was eating like and visiting dignitary? Or is just that Celery And Colored cubes are a huge delicacy in 2265? When Khan cuts off the life support to the bridge when he first takes over the Enterprise Kirk makes a log entry. Why does he only give commendations for 5 out of the 7 bridge crew members? Did the other 2 do something wrong? This episode starts off on the wrong foot. Right away, the federations most important law, the Prime Directive, is ignored. And continues to be ignored throughout the entire episode. When Eminiar is attacked we’re told that fusion bombs are materialized over the planets. And as a result, Mira is put on the casualty list. But look at where Mira is when these supposed bombs go off, at that position shouldn’t Kirk ALSO be on that list? Starbase 11 MUST have had a yard sale after the events of “The Menagerie, Part 1,” The Eminian computers are the exact same as the ones from that episode. How impossible is it for another planet’s culture to develop the exact same computers, with the exact same dimensions and looks? 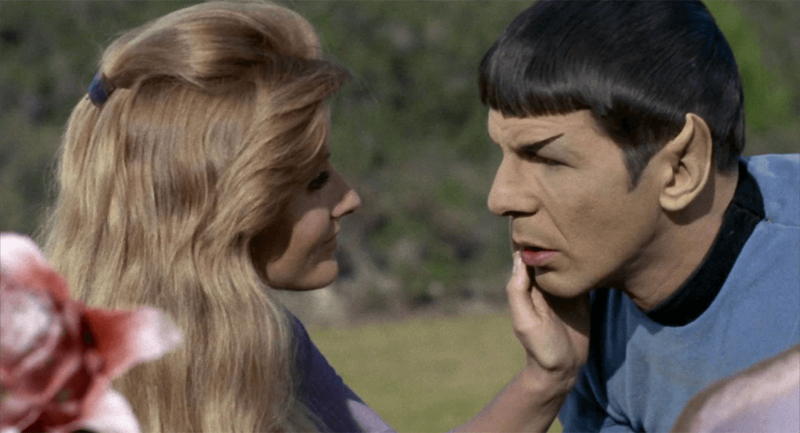 When Spock is infected by the spores, he goes through a plethora of emotions. Shouldn’t that have killed off the spores as they were trying to infect him? Someone is repainting the doors of the enterprise. In this episode the doors down the corridor from the transporter room are red, but in Tomorrow is yesterday they’re blue. And in case you think there are multiple transporter rooms, in that same episode tomorrow is yesterday Kirk says Captain Christopher is heading to THE transporter room, The transporter room meaning only one. Just before Kirk is Sprayed on the bridge a shot clearly shows the floor is empty, so where did the plant come from? And in that case, How does this plant move? Here’s tip for everyone out there, buy stock in Samsonite! 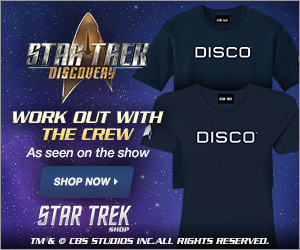 When Kirk packs to leave the ship, his suitcase is clearly by that company, meaning they’re still in business in 2265! Thank you for watching today’s episode of Truth OR Myth. If you see something I’ve missed or you have a comment, please leave it in the section below. And don’t forget to like and subscribe to the channel. Thanks again, live long and prosper!